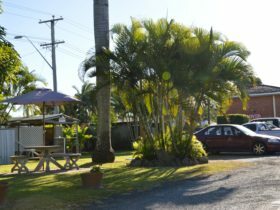 Mackay Resort Motel is one of Mackay’s finest Motels which has recently been refurbished (2016) to ensure they exceed guest’s expectations. 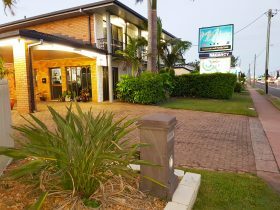 Perfectly located, Mackay Resort Motel is just minutes to the Airport, Central Business District, Shopping Centres, Botanic Gardens and the many attractions which make Mackay the perfect business or leisure destination. 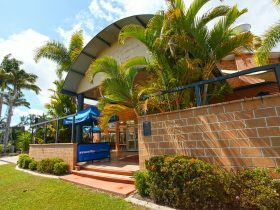 The Mackay Resort Motel offers facilities you would expect from any leading four-star property. These include: 40 modern, comfortable rooms from spacious Deluxe Queen Motel rooms to Self-contained Family suites, a tranquil Tuscan resort-style swimming pool, Blue Gecko Bar and Restaurant with poolside alfresco dining, three Conference / Board rooms with high technology equipment and fast NBN Broadband, free Foxtel cable television with 16 channels, tour desk with brochures and maps, undercover free parking with parking also available for large vehicles, including trucks, busses and trailers. 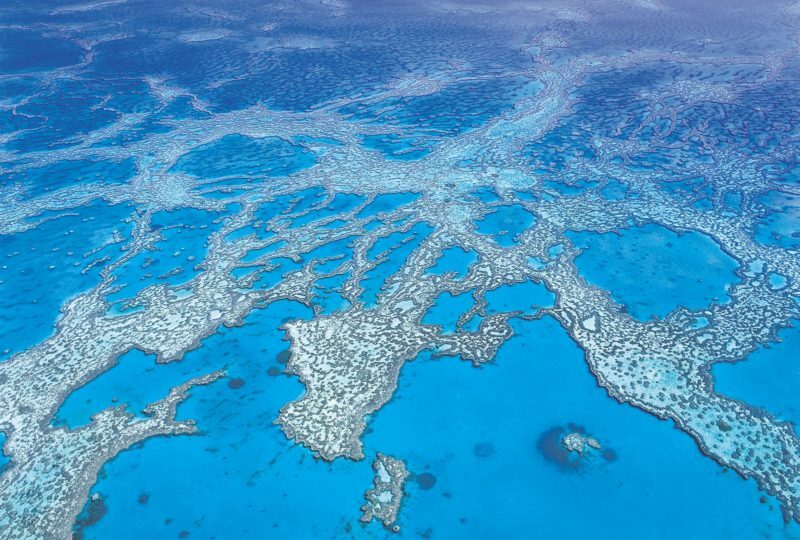 Whilst staying at Mackay Resort Motel, you can do absolutely nothing or you can visit the surrounding area. Whatever you choose to do, they can help you plan your day and get the most out of your visit with them. Mackay Resort Motel can cater for everyone. Give them a call. 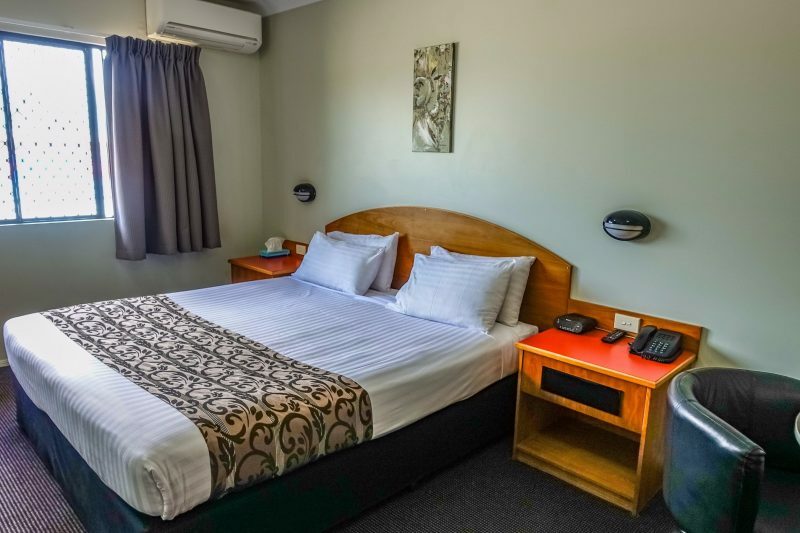 The Deluxe Queen Suites are spacious and include a Queen bed, large ensuite bathroom, desk, televisiion, air conditioning and all the modern facilities to make your stay enjoyable. Whether you are travelling alone or with a partner, the Deluxe Queen will tick all of your boxes. With only 10 of these Room types available, make sure you phone or email them to book in advance. Comfort, cleanliness and beyond satisfaction are guaranteed at the Mackay Resort Motel. Their Deluxe Twin Suites provide something a little different. They offer either a Queen and a Double bed or a Queen and a Single bed (subject to availability). Either option is available with the bathroom separating the rooms allowing the room to be that little bit more private. This makes it perfect for mum, dad and a child or even for two workmates who have to share. With all of the features of the Deluxe queen room and at just AUD60 per person, you can’t go wrong with these rooms when having to share with someone. Are you looking for something special or just after a little more space and a relaxing spa at the end of the day? Their Executive Spa Suites have all of the features of our other Deluxe rooms with the added benefit of a large two person spa. Of the six Spa Suites available, two of these have a King Size Bed and extra space in the room. Have a special occasion coming up? Request the King Bed Suite and add a bottle of bubbles and some fresh strawberries to really impress. They can help with the arrangements to add to the surprise. Perfect for a family of four comprising of two adults and two children where the beds are separated by the bathroom, allowing privacy for mum and dad. Included in the price are two televisions and free Foxtel so the kids can watch Disney Channel and mum and dad can watch the news. Free wi-fi will also keep everyone happy. 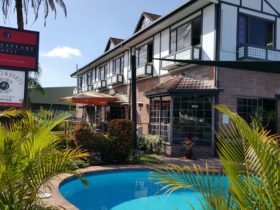 All of their Deluxe Family Rooms are ground floor, have the full facilities of their Queen rooms and for the low price of AUD35 per person (based on four) they are an affordable option for a quick weekend escape. 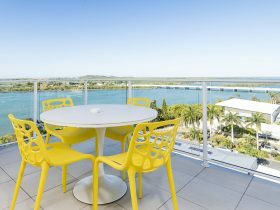 Don’t forget they also have the beautiful resort style swimming pool, the licensed Blue Gecko Bar and Restaurant and they are just a short drive into Mackay for the shopping, movies or a swim and play at the Bluewater Lagoon. It is sometimes easier, and certainly a lot cheaper, to pack some grocery items and prepare a meal yourself – their self-contained Suites are the perfect choice to be able to do this. Their Twin Self-Contained suites are fully equipped for cooking, have all the linen and include a full size fridge and freezer. They also have the added benefit of an outdoor balcony (or terrace on the ground floor) with outdoor furniture, creating more internal space. Sleeping is for three with a queen bed and a single bed. The bathroom includes a bath. The kitchenette has a two burner hotplate, all glassware, crockery and cutlery are provided, as are the saucepans and other kitchen items. These are perfect for a small family and ideal for any business professional looking to save on meals and wanting that little extra space. Perfect for the family of four or five (five with additional bedding) looking to have the capacity to cook meals and save money. These suites have two bedrooms separated by the bathroom and kitchenette. 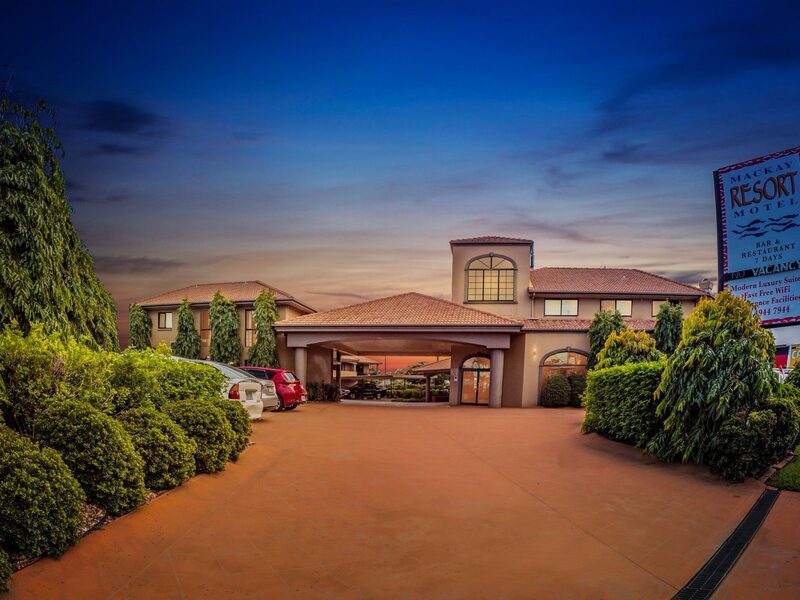 Each bedroom has its own television with 11 Foxtel channels as well as free-to-air viewing. The bathroom is quite spacious and has a bath with over-bath shower recess. The kitchenette is fully equipped including a large fridge / freezer, two burner cooktop, microwave, toaster and everything needed for a weekend escape or a week away with the family or friends. There is also a large balcony or terrace which has outdoor furniture, making even more space inside. If a view over the gardens and pool are what you want, get in quick as there are only two of these Suites on the top floor. The remaining two are on the ground floor and walk out into the gardens or the car park. These are a very popular unit, especially on weekends, so give yourself plenty of notice if space and freedom to cook what you want is what you are looking for. 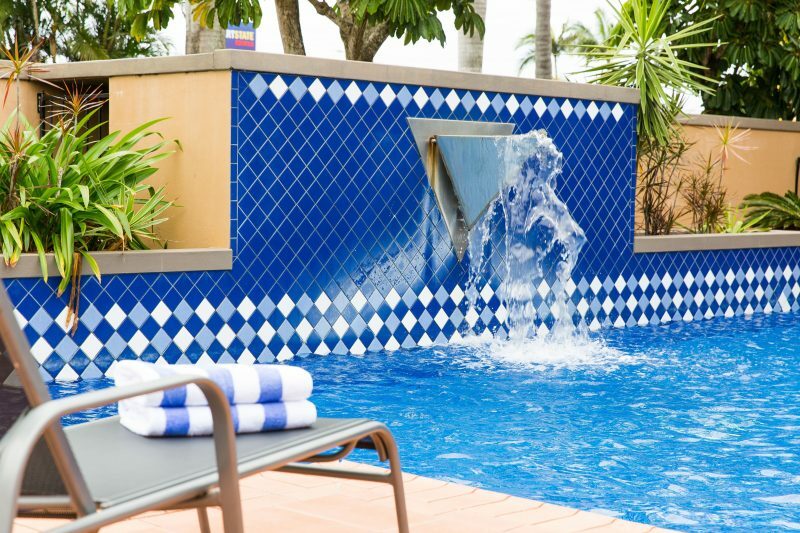 Mackay Resort Motel is fully wheelchair friendly – from the restaurant, to the pool, to the Deluxe Twin Disabled Suites. 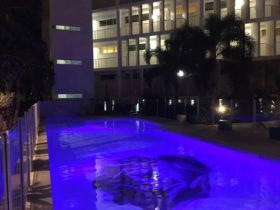 One can access all areas of the Motel, including these rooms with not having to worry about steps or difficult manouvres. The Deluxe Twin Disabled Suite has a fully accessible bathroom with walk-in shower, rails and lower basins. There are two beds in the room including one for a carer if required. And comfort has not been forgotten with a Jason Recliner lounge chair to allow you full enjoyment and comfort whilst watching television. They have been told there is enough under-bed (and beside) clearance for a hoist if required, however please phone them directly for any special requirements or measurements you may need. Price includes NBN Broadband, Foxtel and fresh milk to help you enjoy your tea or coffee just that little bit more.